MOMAMA Ncitani from Cape Town said when his mother died a few years ago, his father remarried and moved to live with his new wife on a nearby farm. He left Momama the RDP house that he had owned. But when Momama’s father also died, his new wife demanded his eviction from the RDP house because she wanted to sell it. She claimed she had the right to do so since she was legally married to their father. Momama wanted to know if hehad any legal recourse. 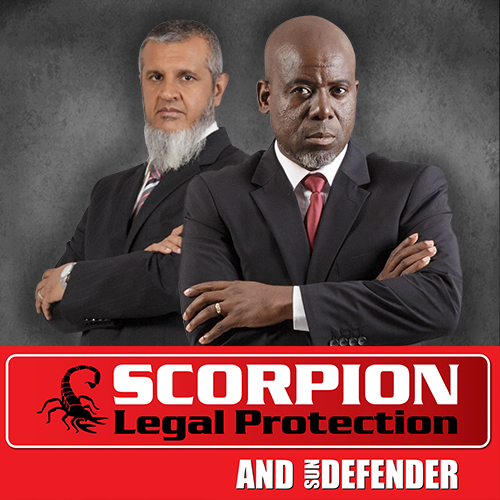 I contacted SCORPION PROTECTION LEGAL LAWYERS for professional legal advice on Momama’s position. An RDP house is granted in terms of a subsidy approved by the human settlements department. The applicant must nominate dependants on the application. If the applicant dies without a title deed, then the dependant or legally registered spouse must provide the housing department with the death certificate and the letters of authority obtained from the Master of the High Court. The housing department will then hold a meeting between the interested parties and allocate the subsidy to one of the parties. In most cases, it will go the legally registered spouse. Mamamo has to determine whether there is a title deed and if his father left a will. He must apply the opinions above to determine whether he has any legal recourse.